Tyler Mt. Water & Coffee Training On The Obstacle Course! 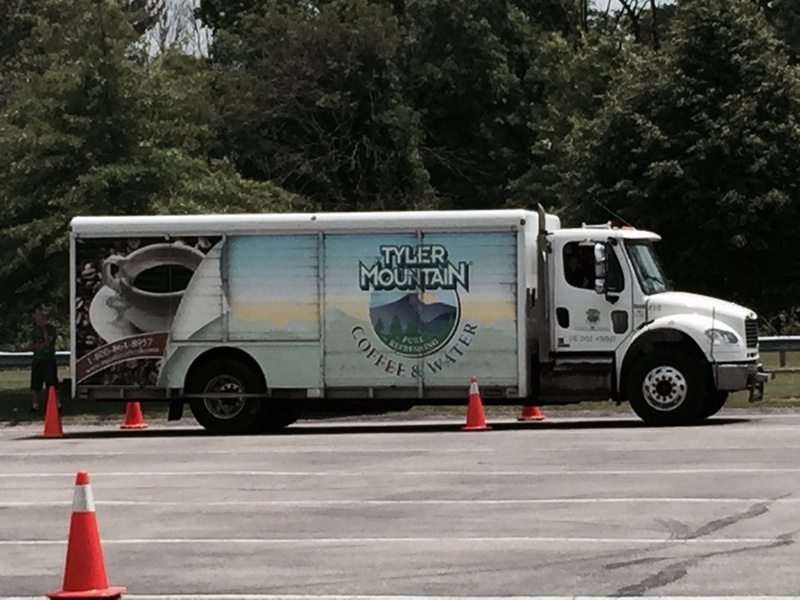 Air Brake Test & Pre-Trip Training for Tyler Mt. Water & Coffee, Pittsburgh, PA. Dianna setting and sporting our new wheel chocks! 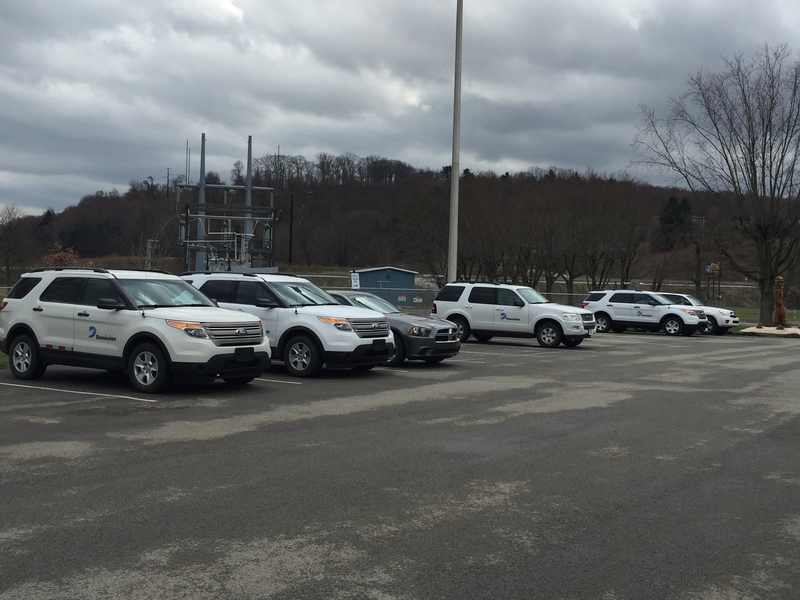 Emergency Vehicle Driver’s Training today at Westmoreland County Community College. 10 new drivers ready to serve their communities! Great job class!!!! 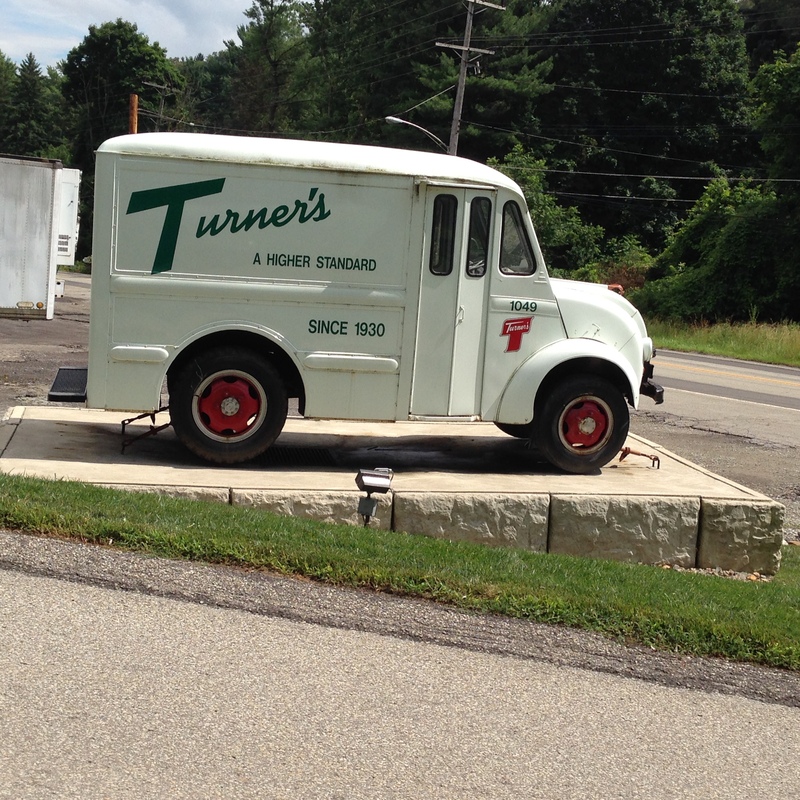 At Turner Dairy, Pittsburgh, PA. 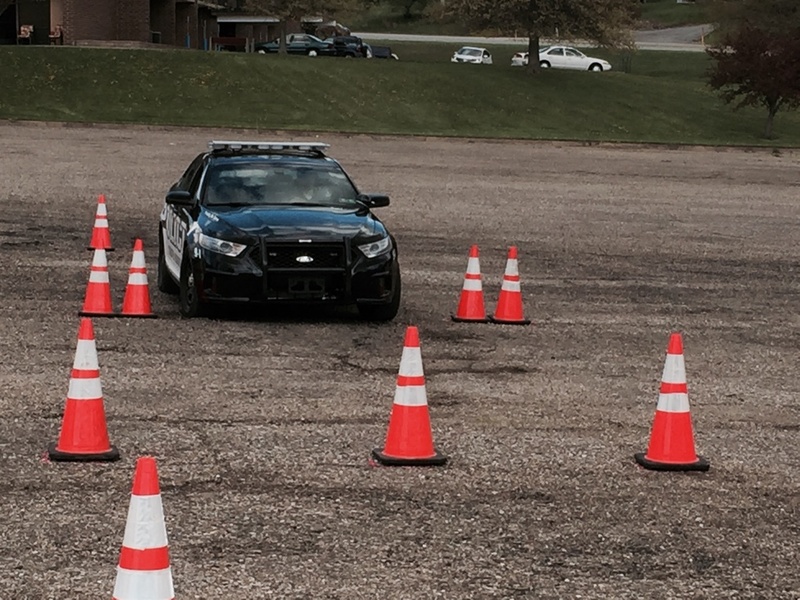 Defensive Driver’s Training for 65 drivers. Covered Distracted Driving, Cell Phones, Texting and Seat Belts. Great Company, owners and drivers! Training Lower Burrell PD today! Back at Dominion Gas yesterday. Presented a Defensive Driving Program to the Company Executives and 150 employees!